What we believe to be the world we live in is in actuality a fabricated, illusory space: what happened to the real? We erased it and replaced it with an infinite variety of images. 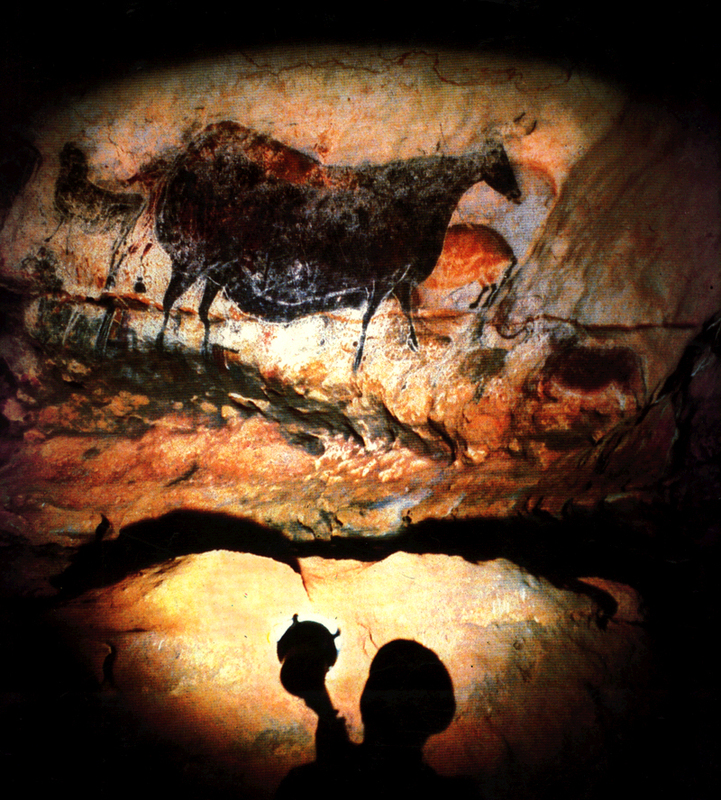 reality was forever rendered into the representational in the caves of Lascaux 30 million years ago. If everyone is an artist today it is because we all assemble the possibilities of what is real into our own unique, self-directed, cave painting.